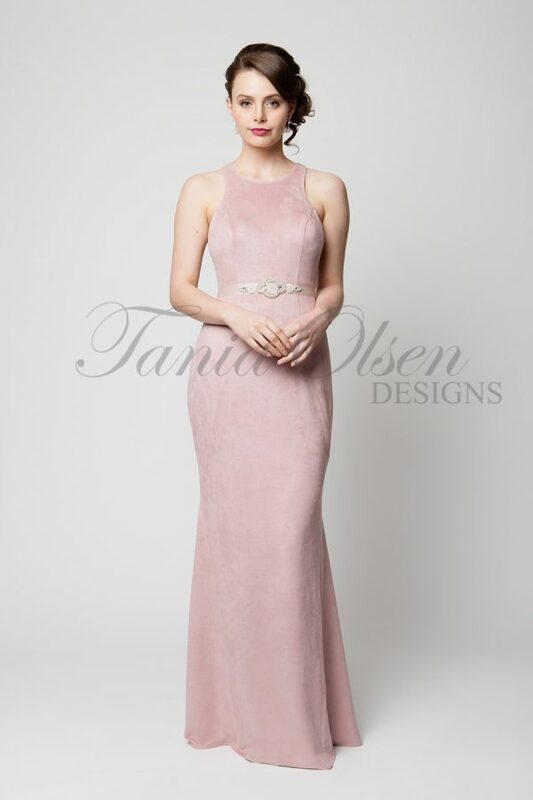 Simple sophistication, the Elissa formal dress stuns with the intricate beaded and sequin design. This dress will stun at your next formal event. Youthful sophistication, is the best way to describe the Elissa Formal dress. The bodice of this dress is fitted with an intricate floral design crafted out of sequins and glass beading. At the back of the dress there is an elegant cross over design which gives elegant cutout design. From the waist the skirt plunges to the floor features a thigh high slit.